Ranger Rom wakes up one morning and discovers a hole in his roof that needs repairing. Suddenly Lisha bangs on the door and Rhino Reth is in desperate need of help. 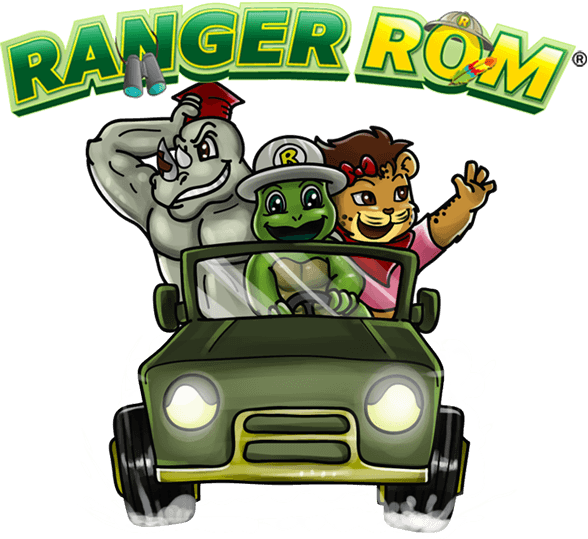 Get the book to go on this great adventure.This is the first book in the Ranger Rom picture book series.